Cotton Electric offers high quality commercial electrical services in Dallas – Fort Worth. Whether you are a small business or a large corporation, our electricians can take care of all your electrical repair and installation requirements. Commercial buildings need a well-functioning electrical system round the clock. Companies need a 24/7 power supply to effectively run their AC and heating systems, computers, lighting, data centers with mission-critical servers and other life-saving equipment. 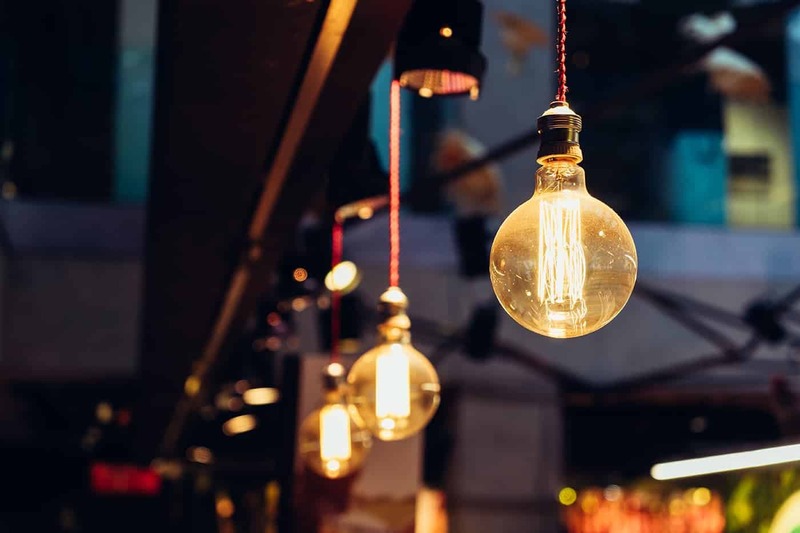 Power outages, faulty outlets, wiring issues, tripping breakers or power surges can cause downtime – resulting in reduced productivity, loss of revenue and unhappy customers. Cotton Electric offers reliable and efficient services so that downtime from electrical malfunctions and power surges is kept to a minimum. All of our electricians are certified, and we have decades of experience providing regular and emergency electrical services for your office buildings, stores and warehouses. Whether it is electrical repairs, installing industrial grade generators and surge protectors or performing safety inspections to identify gaps in the existing electrical system, we can do it all. Our electrical and lighting maintenance services will ensure that all your electrical equipment, machines, lighting, electrical systems and outlets are always well-maintained and functioning without any disruptions. 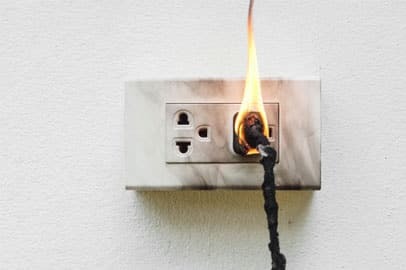 Our licensed electricians in DFW have the experience and the technical expertise to identify any developing problems in time before they turn into something more dangerous. This helps minimize the risk of electrical accidents and system failure and reduce administrative costs in the long-run. We understand that a well-lit facility goes a long way in enhancing safety, security and productivity. 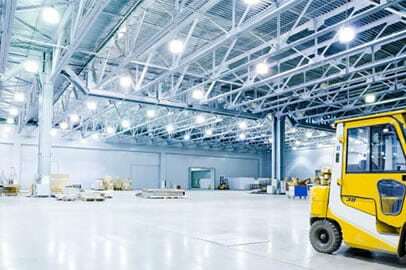 Our lighting maintenance services help you get the most out of your lighting systems and ensure you have consistence lighting in your commercial facility. We are experts in providing parking lot lighting maintenance, LED lighting maintenance and exterior building lighting maintenance services for shopping centres and commercial buildings. Our electricians also repair pole lights and we make use of a 45 feet boom lift to access high reach lights to perform lighting repair and maintenance services for various commercial facilities such as parking lots, office buildings, shopping centres, and community street lights. 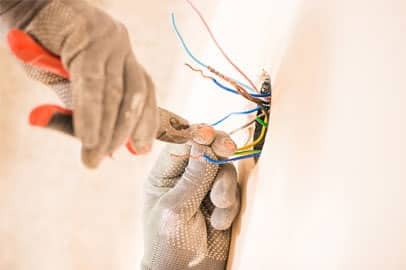 Call Cotton Electric and we will immediately dispatch a top notch electrician to take care of any commercial electrical issue you may be dealing with. We make sure your company’s electrical needs are met as soon as possible. Our electricians are also experts in carrying out safety inspections and routine check-ups to help ensure that your company’s power system is well-maintained at all times. Older or insecure wiring, overloaded circuits and frequently tripping circuit breakers can also start a fire. 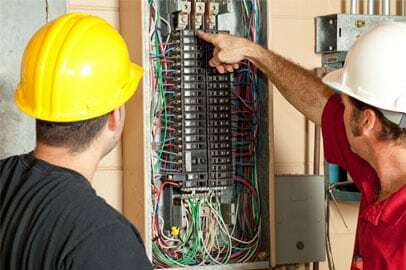 So, it is better to have a licensed electrician in DFW to evaluate your property’s electrical system from time to time, identify loopholes and do the necessary repair and upgrades, before something serious happens. Why Cotton Electric Service for your commercial requirements? 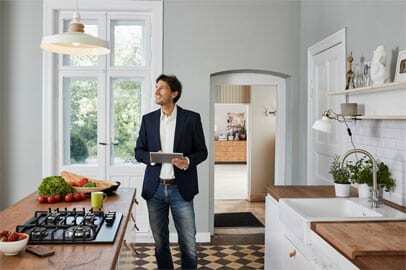 Electrical repairs or upgrades? Electrical emergency at the workplace? Need routine inspections and maintenance solutions to keep your property, employees and clients safe from electrical accidents? Call Cotton Electricat 972-296-4020.